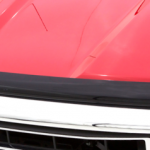 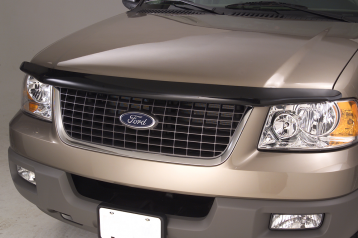 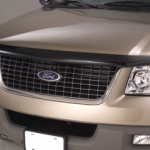 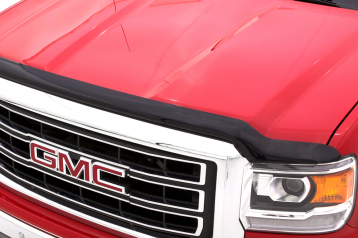 AVS hood shields provide vehicle protection that is unmatched on the road today. 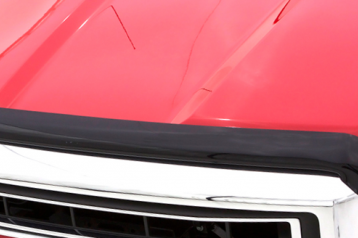 Made from rugged, impact modified acrylic, each model is test fitted on an actual hood before it leaves the facility. 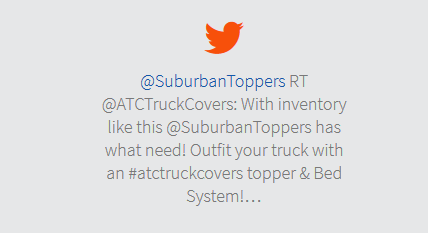 Combined with signature AVS style, it’s protection that’s just a stones throw away.